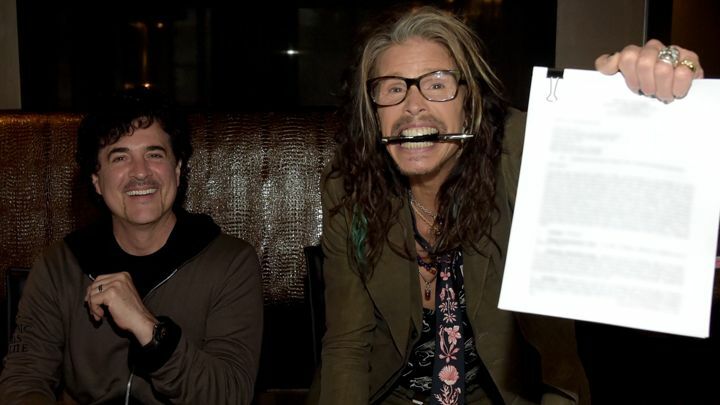 Steven Tyler signs with Big Machine! …country music’s impressive record label, Big Machine! Steven has been seen in Nashville quite a bit lately because he’s supposedly moved here to pursue a solo career in country music! 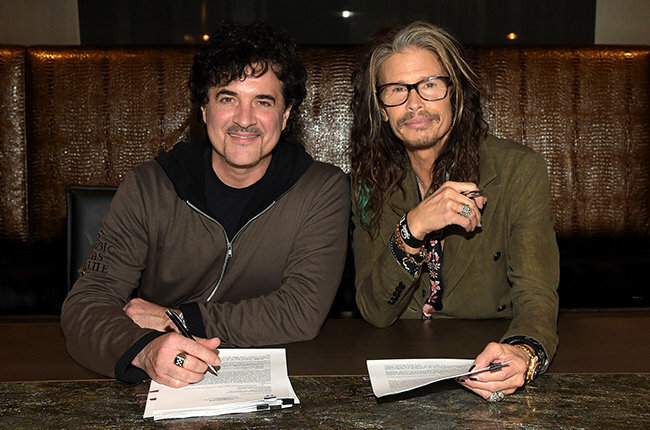 Not permanently by any means since his rock band Aerosmith is still going strong, but he’s expressed great interest in making a solo country album. So Steve-O’s been in Nash writing with some of our best writers and having a ball doing it! The grand announcement came today as Mr. Tyler has officially been signed to Big Machine Label Group…specifically Dot Records! Steven joins Drake White and Maddie & Tae as part of the Dot Records roster! Keep an eye out for Steven’s solo country album by the end of the year! I can’t even stand to wait, but I’ll try and muster up some patience! Congrats Steven on your record label deal with Scott & welcome to Nashville! Jamie Lynn Spears is in Nashville working on music! Zedd announces new album release date!